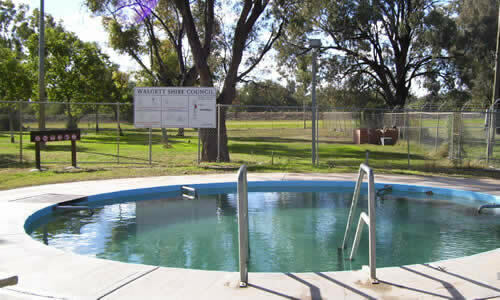 Walgett Shire is situated in the far north west of New South Wales. The Shire consists of several larger towns and villages and a large rural population. 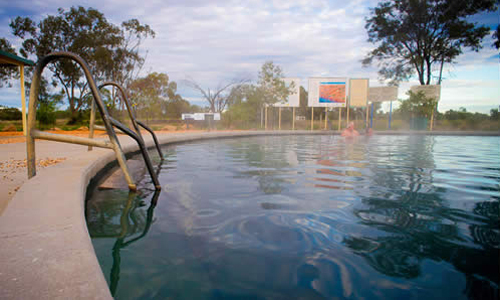 The Shire is on the productive soil plains of N.S.W and traditional rural pursuits have been farming and grazing.Walgett, meaning the meeting of two rivers, is located on the Castlereagh Highway on the north south route connecting Sydney and Brisbane. 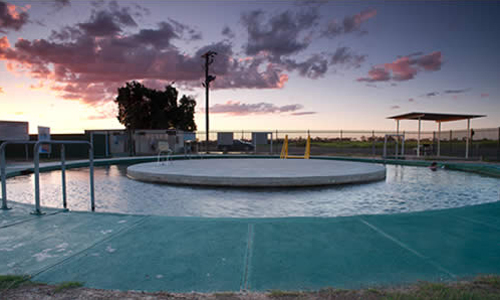 Walgett has three Artesian bore baths in the shire allowing locals and visitors alike a choice to a relaxing and therapeutic dip in the hot pools.